The Association of the Progressive Bhutanese Hindu in Iowa (APBHI) is founded in May 2016 by the Bhutanese Hindus living in Iowa in order to promote, protect, and preserve the Hindu cultural values and practices. ABHI exists as a sister organization to the Bhutanese Community in Iowa (BCI), which is the umbrella organization of other similar Bhutanese faith based organizations namely Kirat Society of Iowa (KSI), and the Buddhist Society of Iowa (BSI). 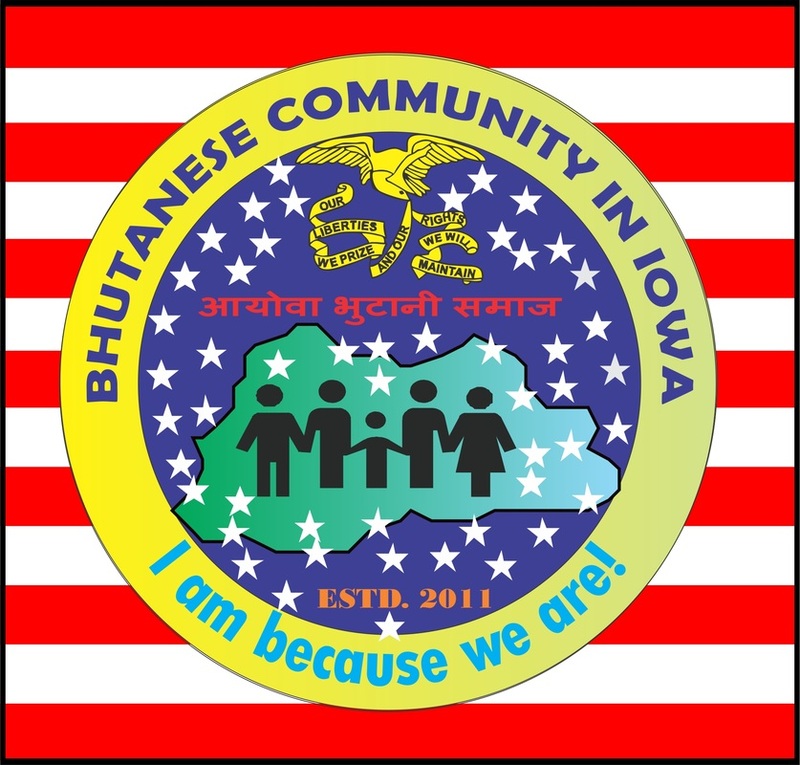 The Association of the Progressive Bhutanese Hindu in Iowa (APBHI) is established to provide support and assistance to the Bhutanese living in Iowa for their religious and spiritual needs and growth, and to help them protect, promote, and preserve their Hindu life style and culture.